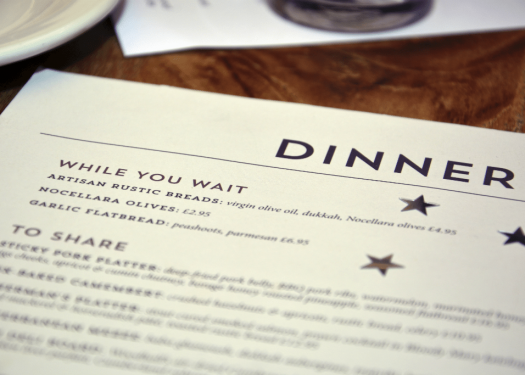 As a restaurant operator, you know that your guests expect more from you than delicious food. They’re also hungry for a good experience. 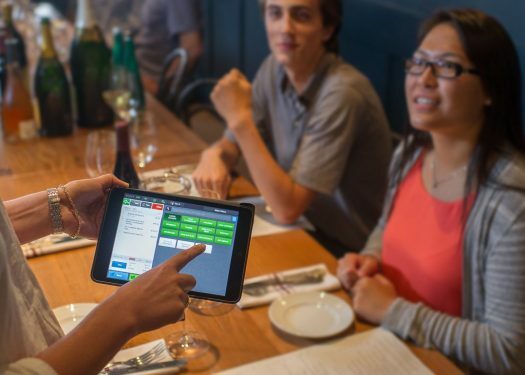 As restaurant technology has grown more advanced, the consumer’s definition of a “good restaurant experience” has expanded to include a low wait time, a reasonable price, high quality ingredients, and great service. How can you and your employees accomplish all this without breaking the bank? The answer is simple: by using data. Many different restaurant POS systems save certain key data points about your customers. Where are they located? What times of day are they most likely to come in, vs. ordering online? How big is the average order? What about the average party size? What are your guests favorite dishes? What are their email addresses? Answering these questions is essential to your business’s marketing strategy. Collecting information about your guests’ behaviors and spending habits will influence your own business decisions. For instance, if no one has ordered the kale salad in three weeks, maybe you can include fewer greens in your next order. To name a more complex example: if you’re losing money in-store but making a huge profit through delivery, you might ask some of your servers if they’d be willing to double as delivery drivers. Knowledge really is power. Whatever changes you make, the first step in improving business is understanding the data you’re working with. Many restaurants offer apps for restaurant guests, where your customers can receive information about specials, make reservations, and more. But what are the best apps for restaurant managers? 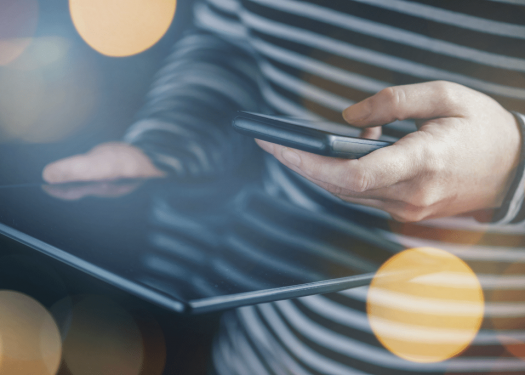 When you’re researching types of POS systems for restaurants, it’s important to choose software that gives you access to all of your data, from anywhere. Cloud-based Point of Sale systems are your best option for running any business that profits from sales – whether you’re a restaurant operator or a car salesman. Access your data from anywhere to save time and money, and keep your finger on the pulse of your profit margin. Check in on your most profitable items while you’re in a meeting with your vendors, or change your servers’ shifts for Saturday night from the comfort of your couch. What is a POS system for a restaurant, if not a way to store important data? Any restaurant operators with a Point of Sale system should be regularly reviewing saved customer and sales data to improve operations. By paying attention to key pieces of information – like your best selling menu items, your busiest hours, and your most successful employees – you’ll be able to move forward with the best possible marketing strategy for your restaurant.